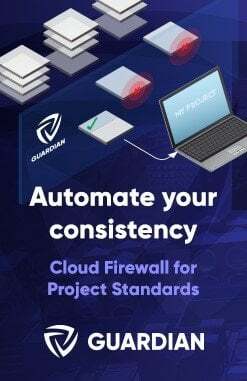 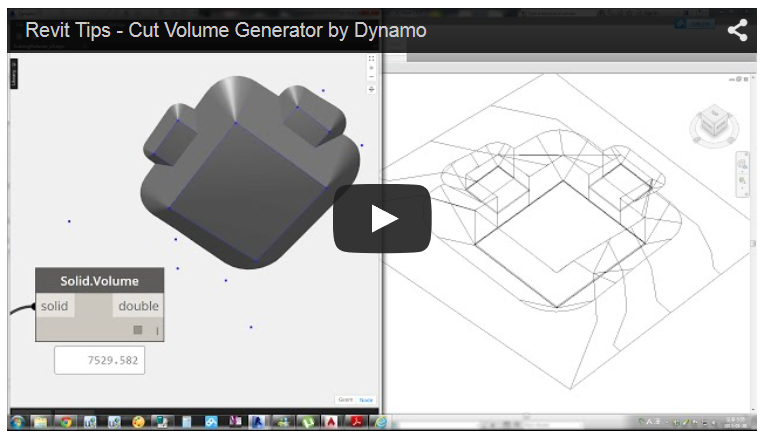 There has been a bit of strange talk around the social web and some forums lately about whether or not Dynamo is truly useful, and whether it has a real future in the BIM environment. 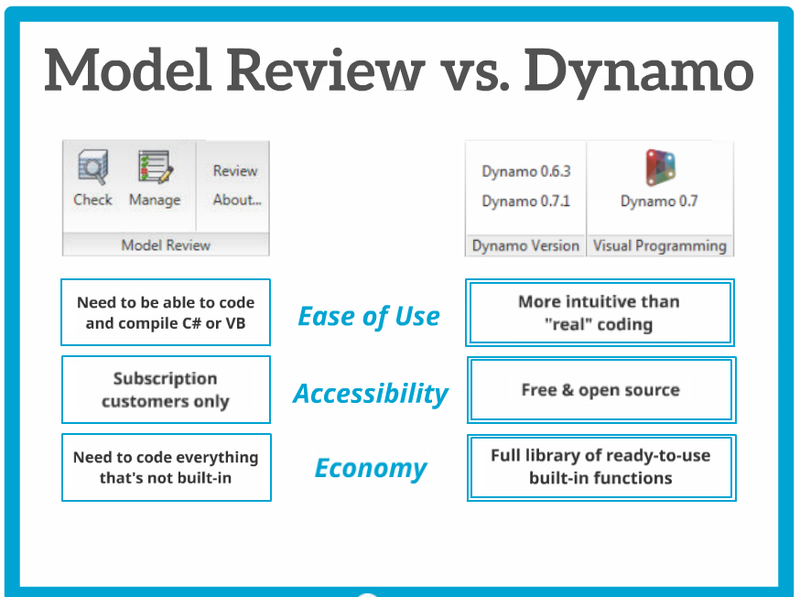 I admit, at the moment it is still leaning to the ‘enthusiast‘ side (but only just), and I think as you read over the posts and resources I have selected below (many of them from the past couple of months), you will see that the momentum and value of Dynamo in our Revit world is accelerating. 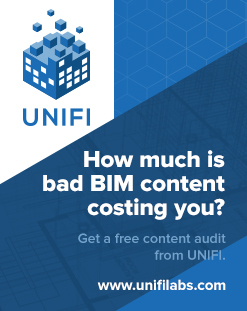 As usual, full credit goes to original posters and content creators. 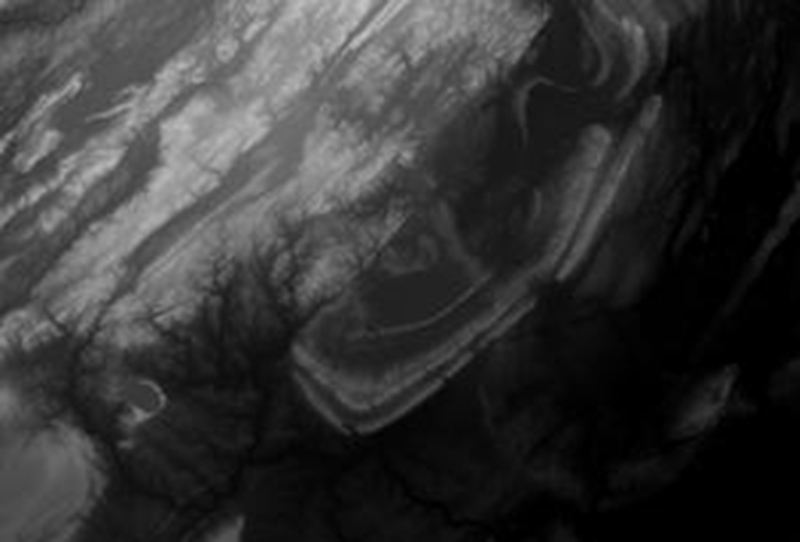 The software is hardly at version 0.8 (officially)… just wait for 1 point oh! 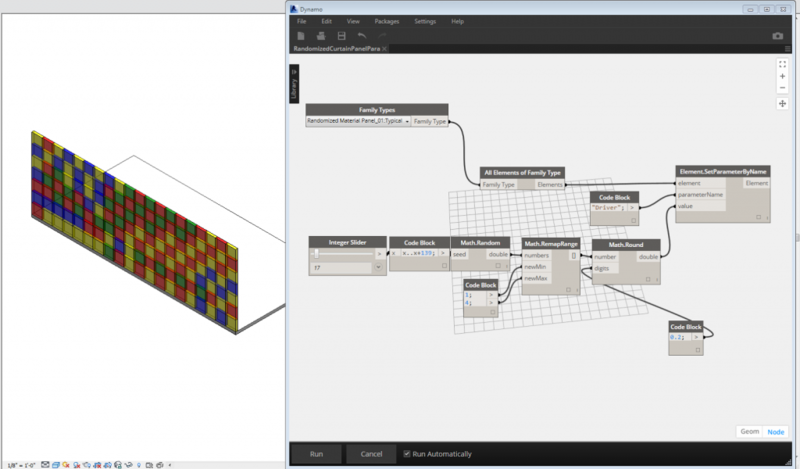 Phil-osophy in BIM: Randomize Color and Material in Revit – Dynamo Style! 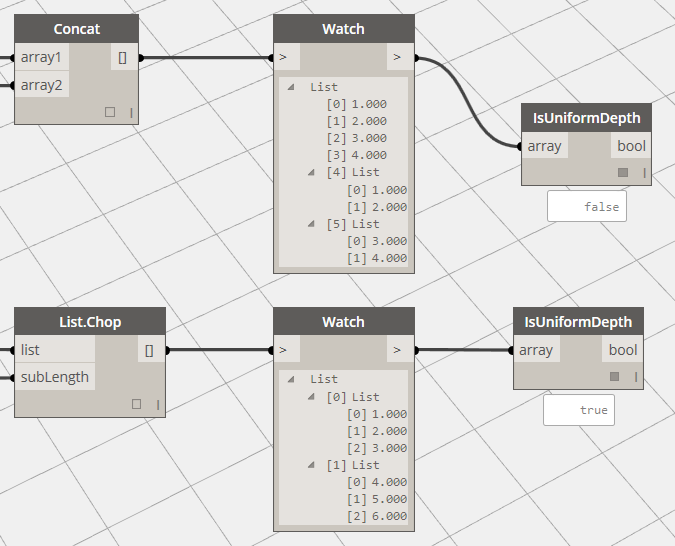 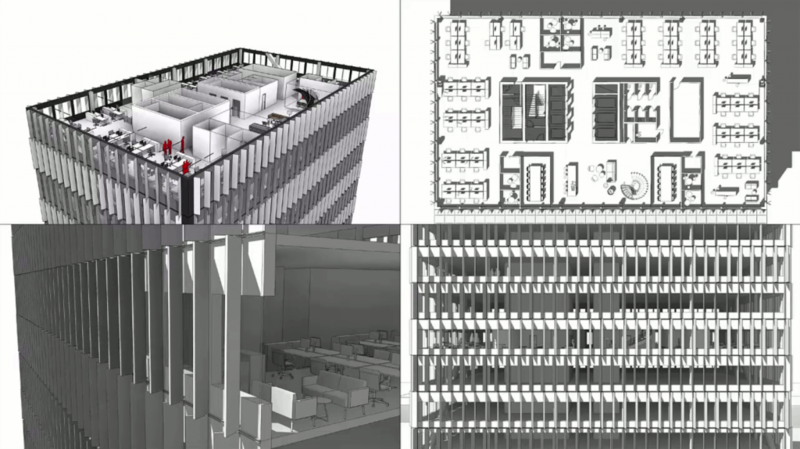 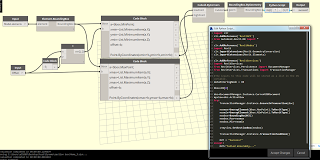 Dynamo: Visual Programming for Revit from Alfred Huang on Vimeo. 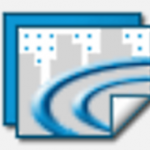 Next Next post: ArchVision Labs are back, now offering Dashboard RFA support and RPC sharing service Stash!